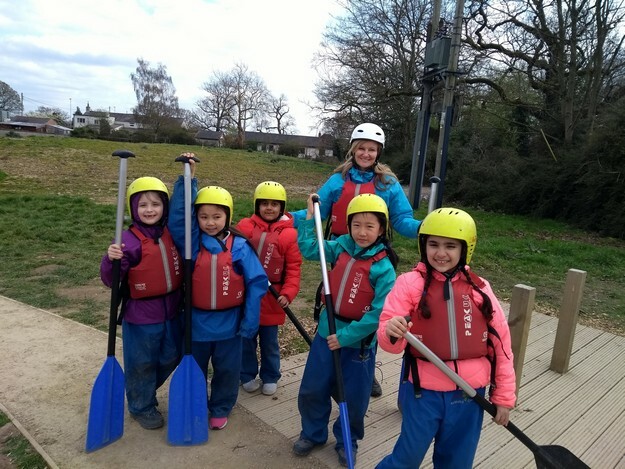 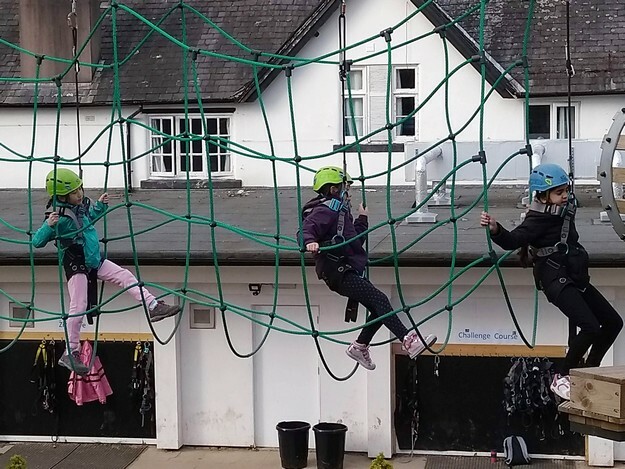 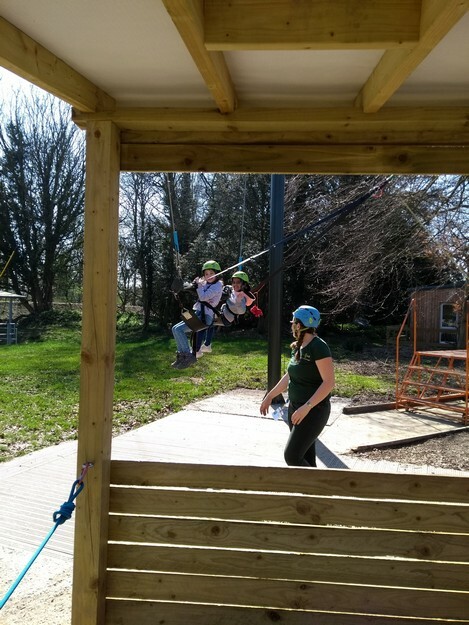 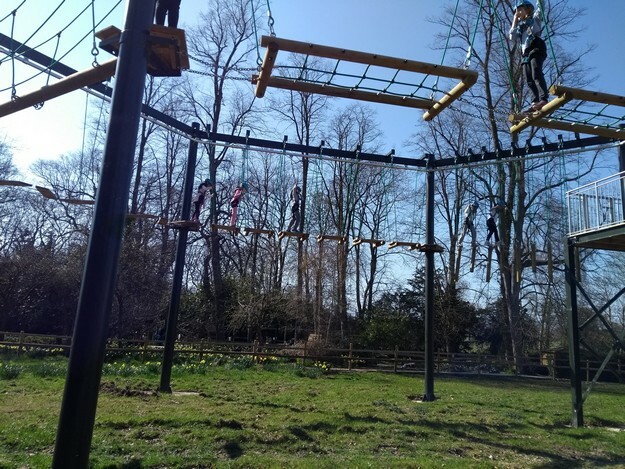 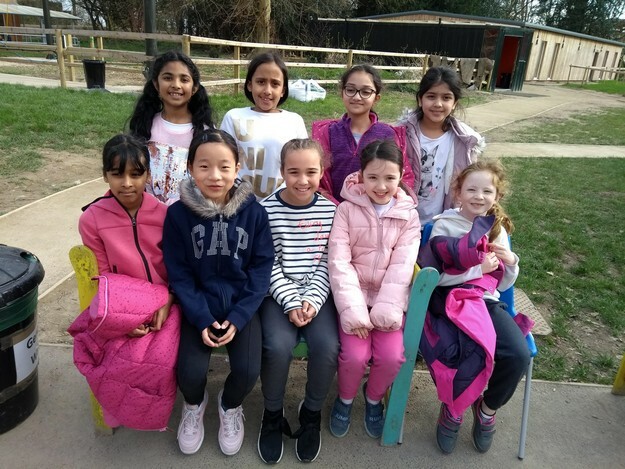 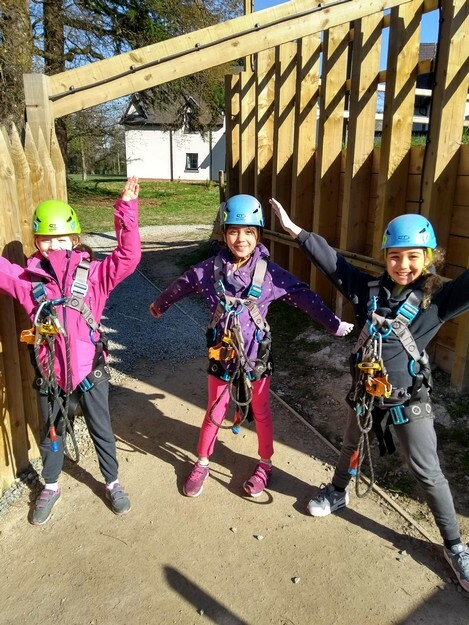 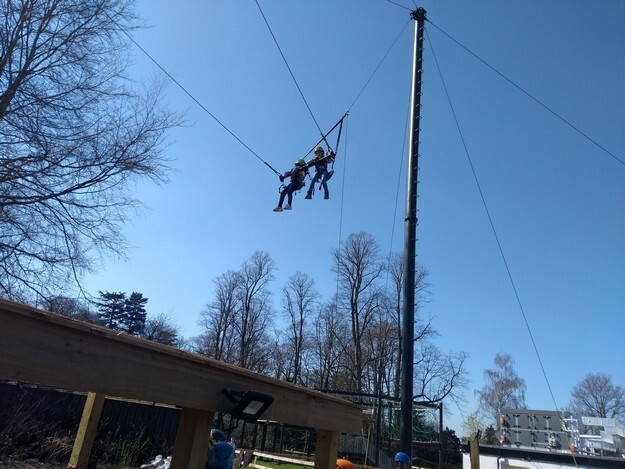 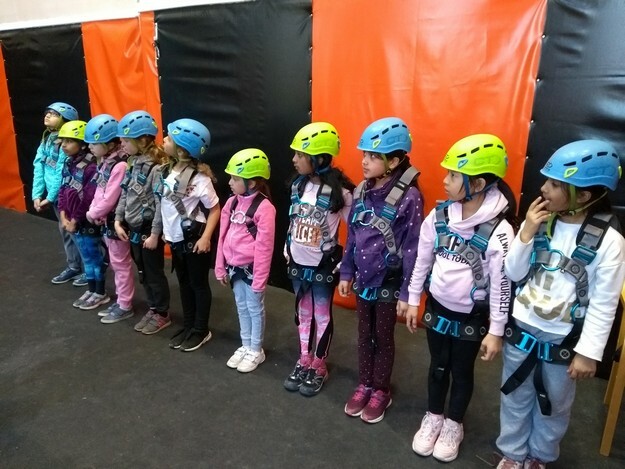 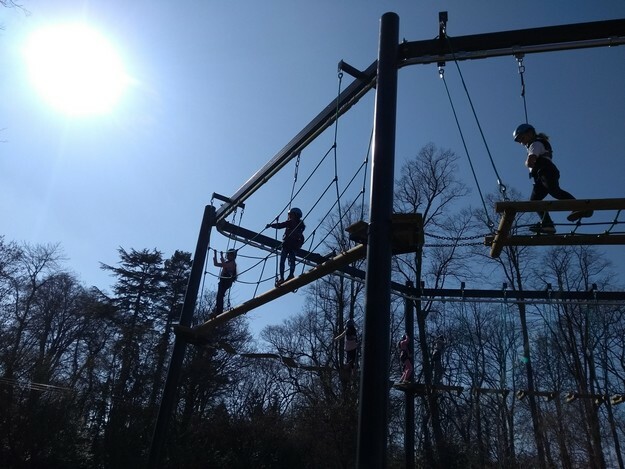 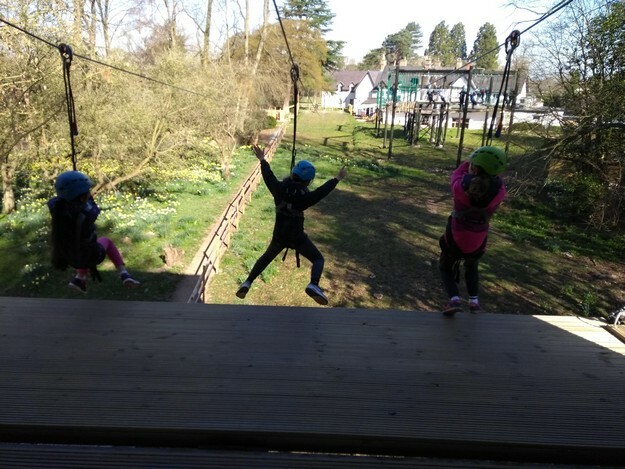 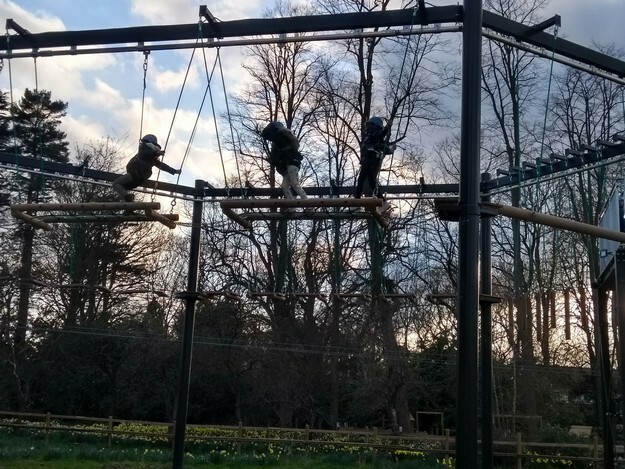 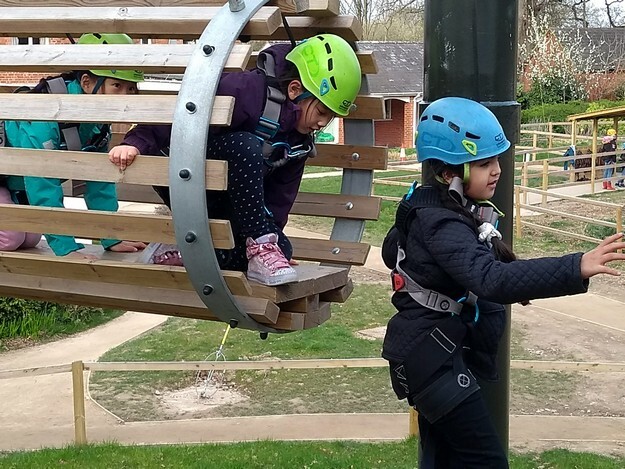 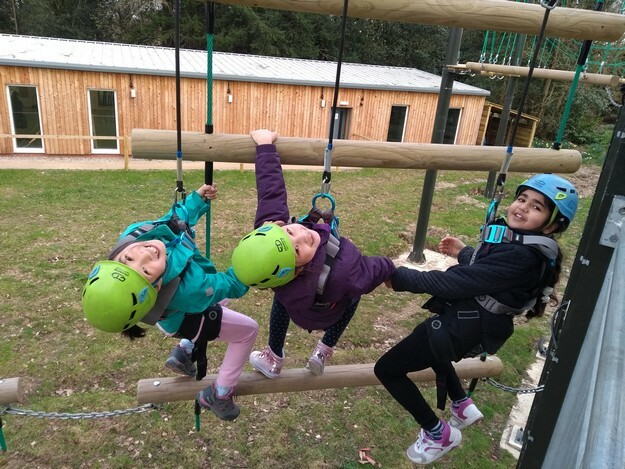 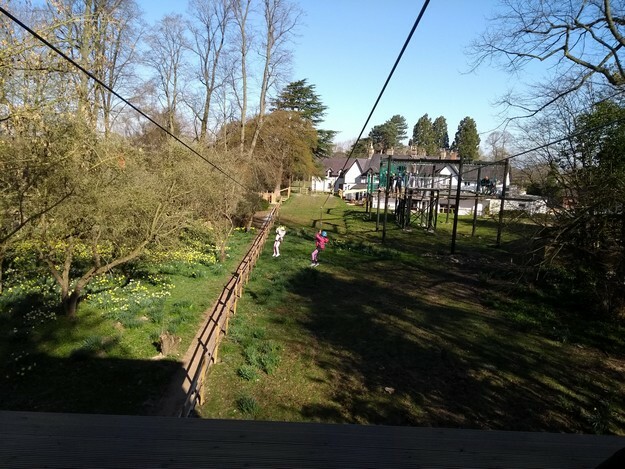 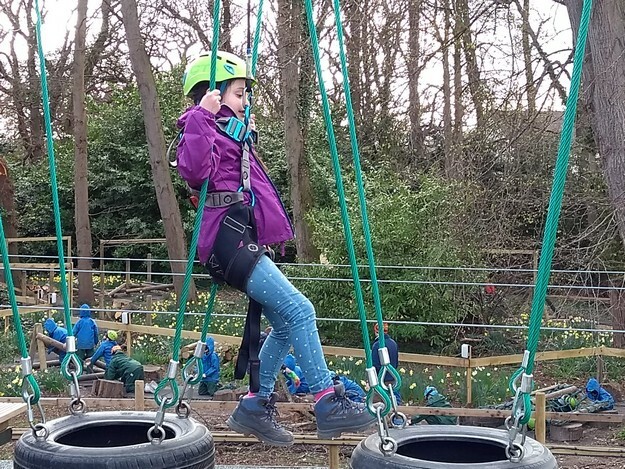 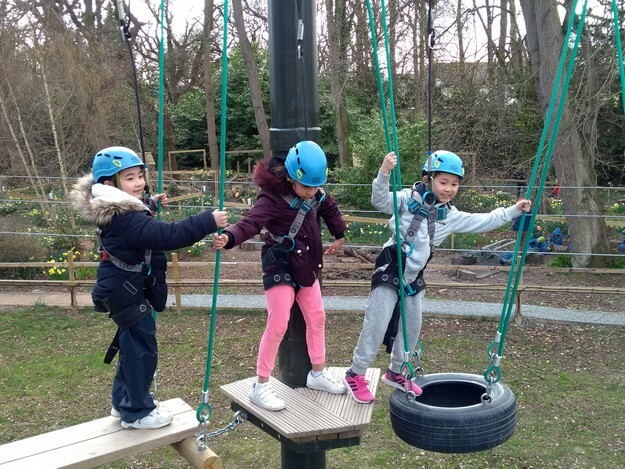 Year 3 adventured off to Robinwood for 3 days from 27th-29th March on a fulfilling experience of thrilling and challenging activities. 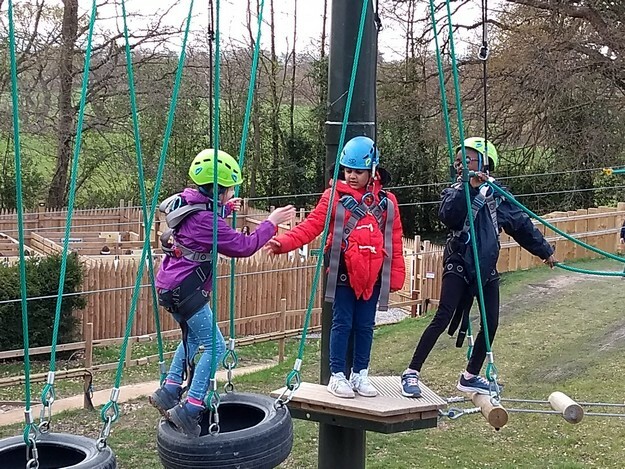 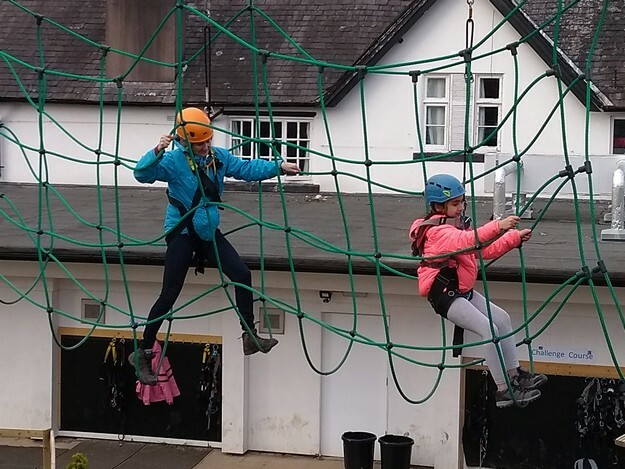 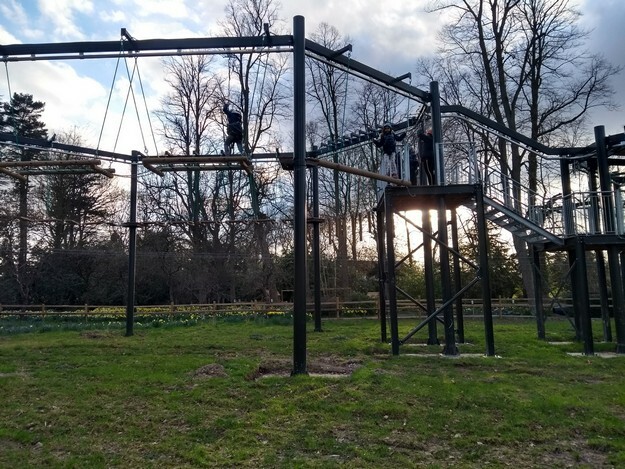 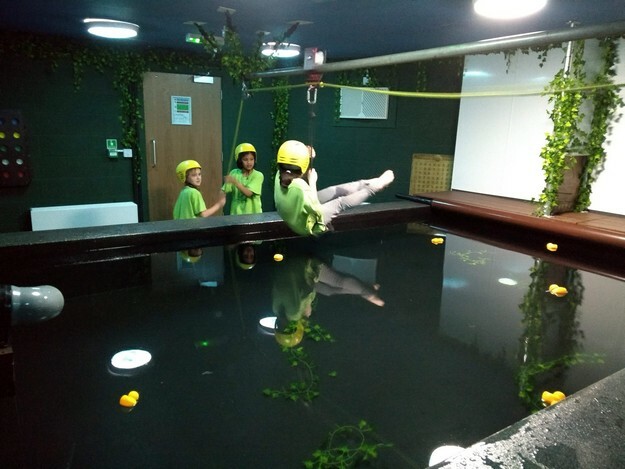 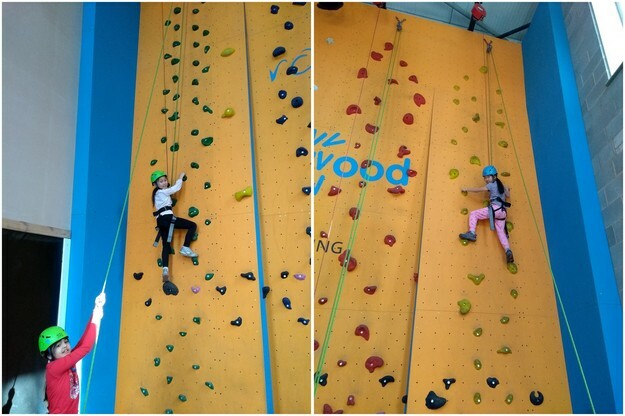 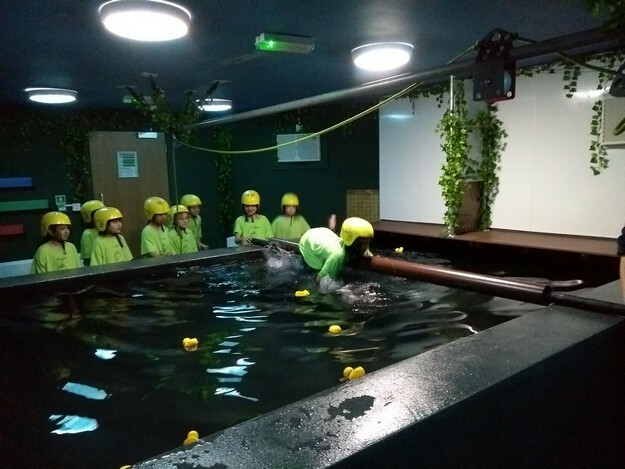 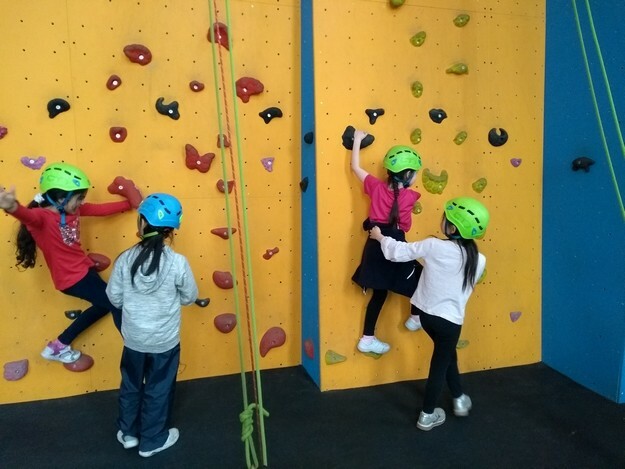 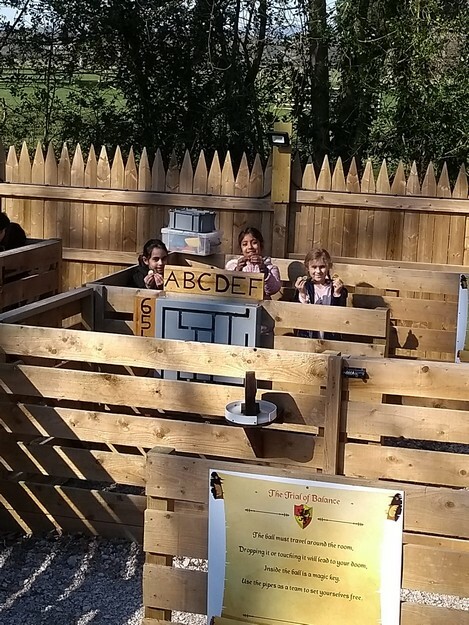 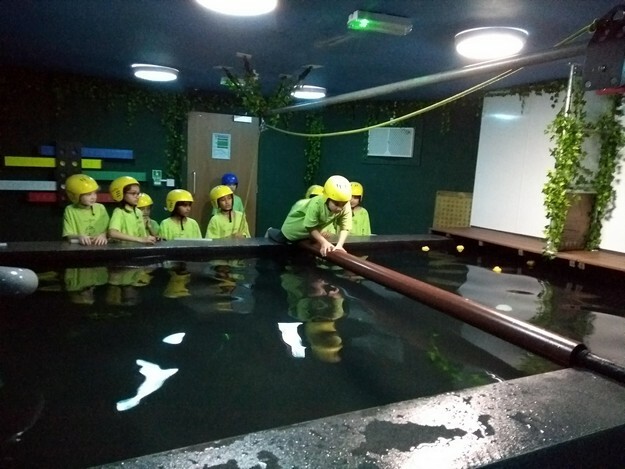 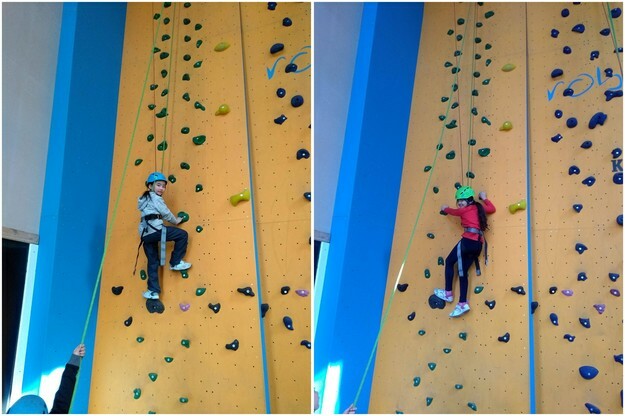 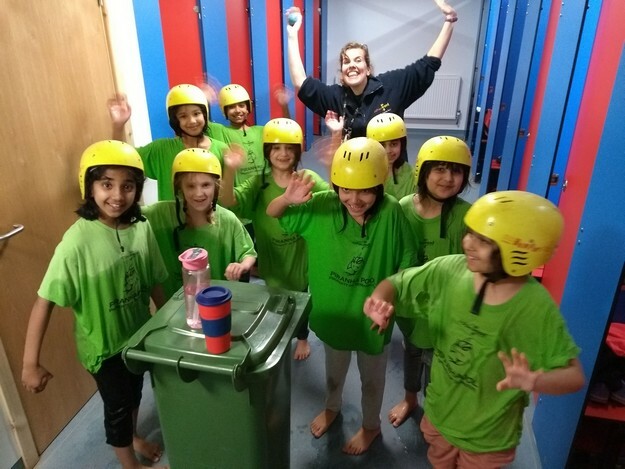 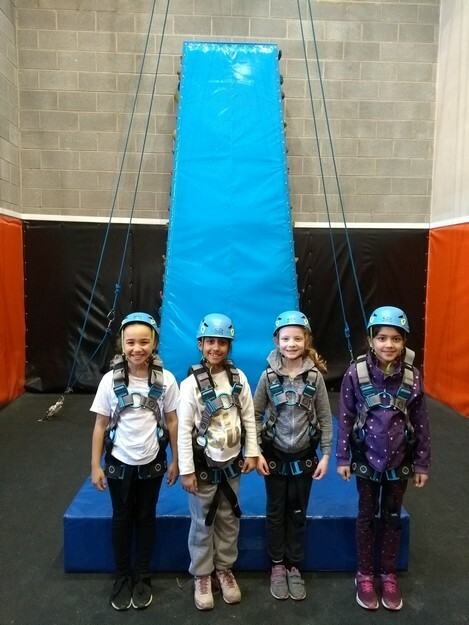 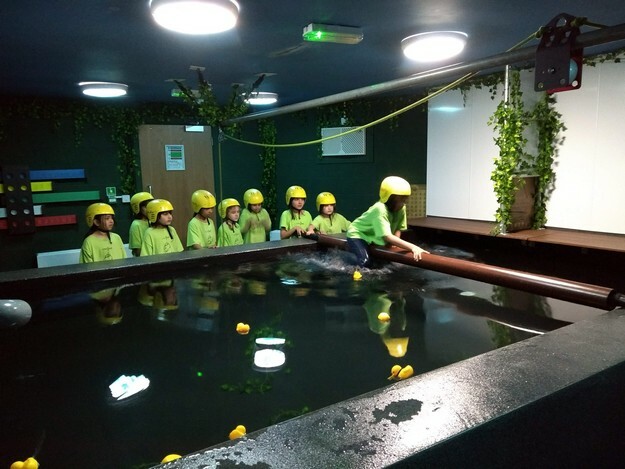 They had a wonderful time developing skills such as communication, teamwork and resilience to complete tasks, often in timed conditions. 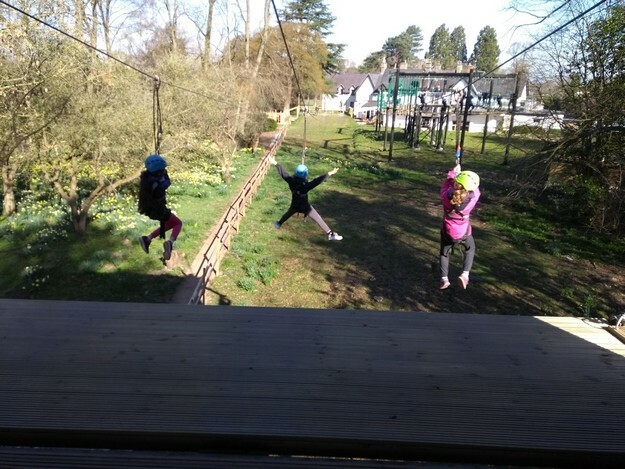 The sun shone beautifully making the trip one to remember!